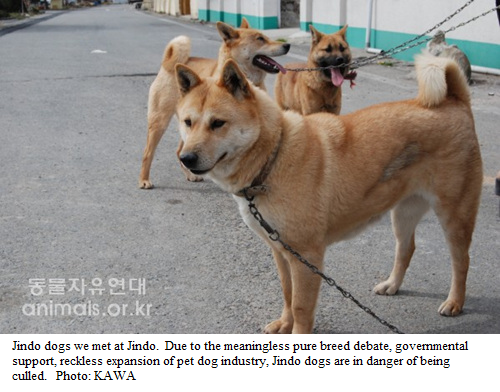 Ugly Jindo dogs sent to dog meat restaurants? Send ugly Jindo dogs to dog meat restaurants? http://www.cosmeticsdesign-asia.com/Regulation-Safety/Korea-announces-1st-centre-to-develop-animal-testing-alternatives www.cosmeticsdesign-asia.com Korea is to develop its first national centre of excellence for the development and validation of alternatives to animal testing in cosmetics.